• Contains four official examination papers from Cambridge English Language Assessment making this the most authentic exam preparation material available. • The Student's Book with answers contains a comprehensive key and recording scripts making it ideal for self-study or classroom use. 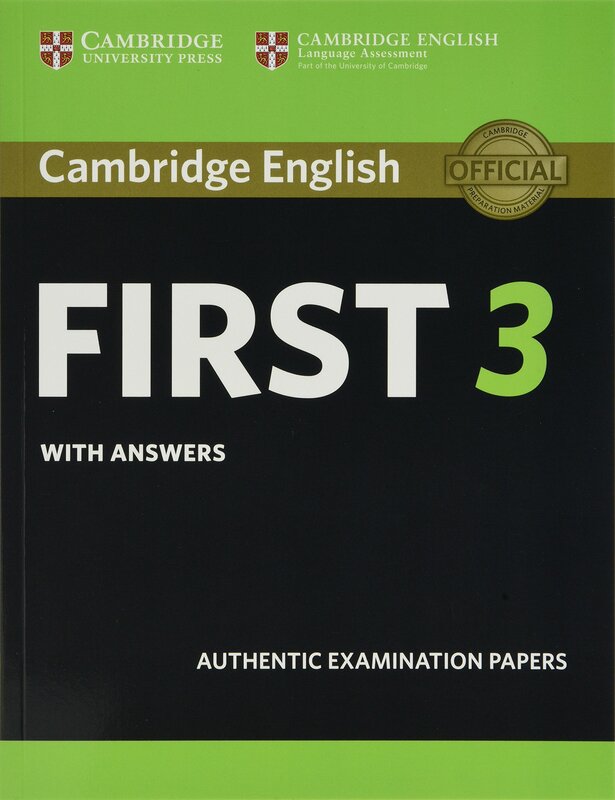 • Contains a helpful overview of the Cambridge English: First (FCE) exam to familiarise students • with what to expect in the exam. • Contains photocopiable answer sheets so students can practise transferring their answers within the time allowed.